On Friday, October 19th, Davidoff will release its latest installment in its Vault Series, the Davidoff Puro Dominicano 2009. 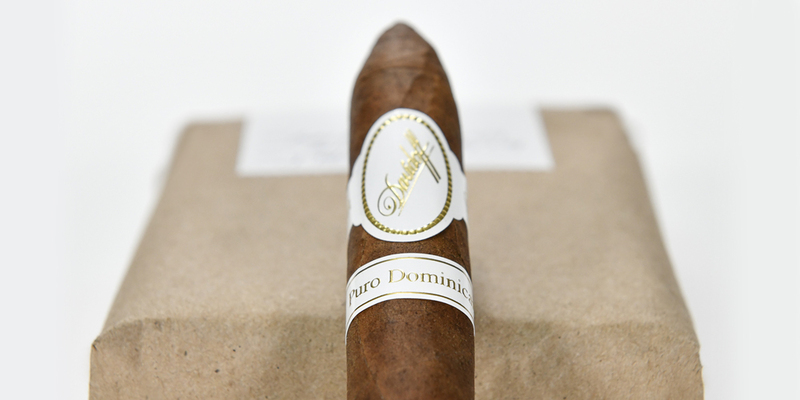 The Puro Dominicano 2009 is a cigar that is said to be one of the first Dominican puro cigars released by Davidoff. The filler includes four different Habano seed filler tobaccos from four varying regions of the Dominican Republic. The Davidoff Vault Series is a vehicle introduced by Davidoff in 2018. It serves to re-release rare limited editions and other collectible cigars from the company’s history. The releases are done in small batches with allocations split between the Davidoff of Geneva website and select appointed merchants. Information on how to purchases Vault Series releases can be found on the Davidoff of Geneva website.